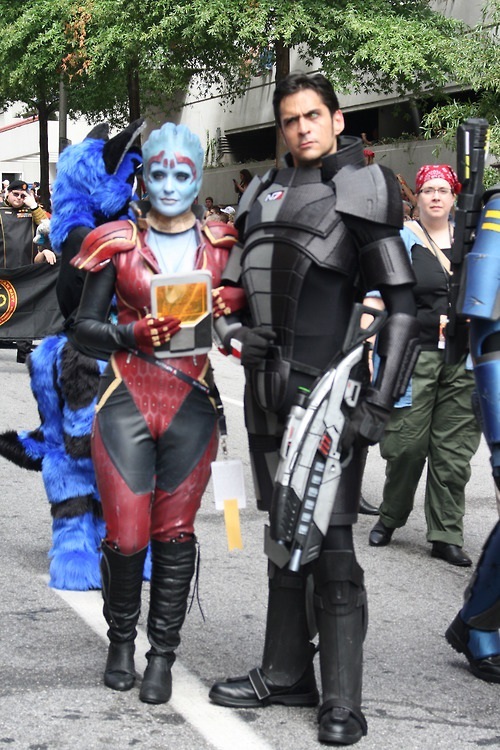 Note: This list has been updated as a few of our amazing and generous actors have had work or family commitments come up that will keep them from appearing with us at PAX East – but we still love them and they have our full support. Thanks! 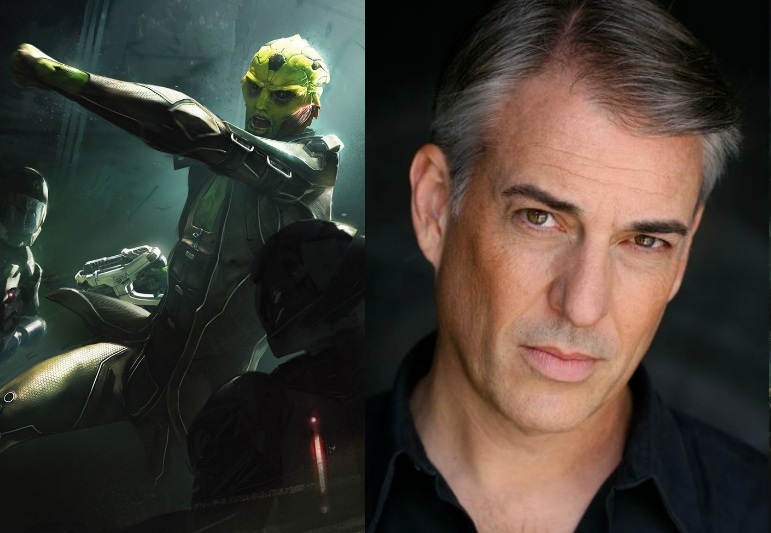 Participants who needed to withdraw due to work/other schedule conflicts included Jennifer Hale, Mark Meer, Steve Blum, D.C. Douglas, Courtenay Taylor, and Raphael Sbarge. Great start! Can’t wait to see everyone together in costume next year! You have Luciano Costa onboard, that’s awesome! Hey guys, thank you for inviting me. As a newbie, I look forward to meeting you all and learning a thing or two. I can’t wait to try on my costume. It’s going to rock! Not yet, but we’ll be trying to recruit more actors in the coming weeks! Is Jennifer Hale not coming?? She was going to, but a scheduling conflict came up that is taking her out of the country. We’re hoping to have her on for any future events! If the actor is not on the page now, they had to withdraw due to scheduling conflicts (as happens quite often in the entertainment industry). We’re going to miss her and the others who couldn’t make it, but we’re going to have a BLAST with those who are attending!